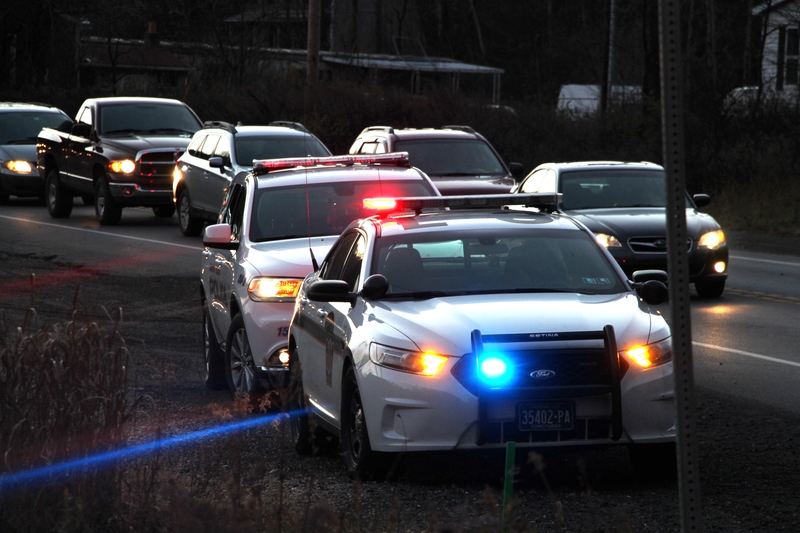 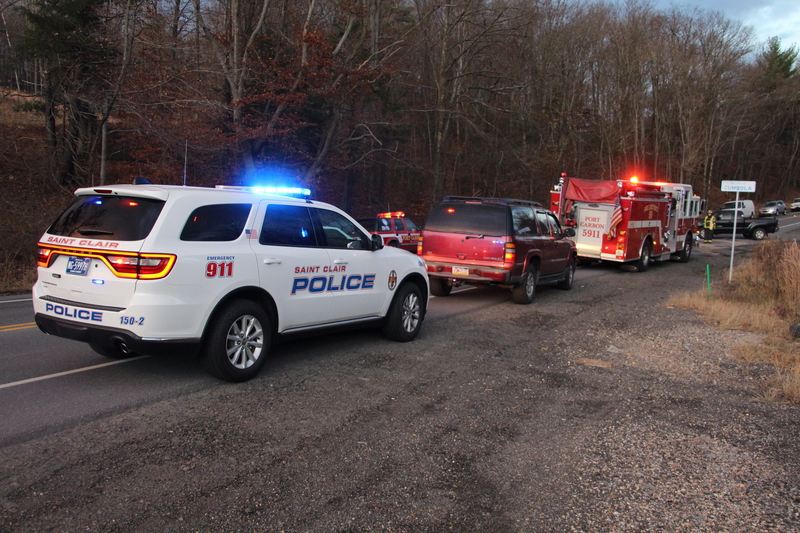 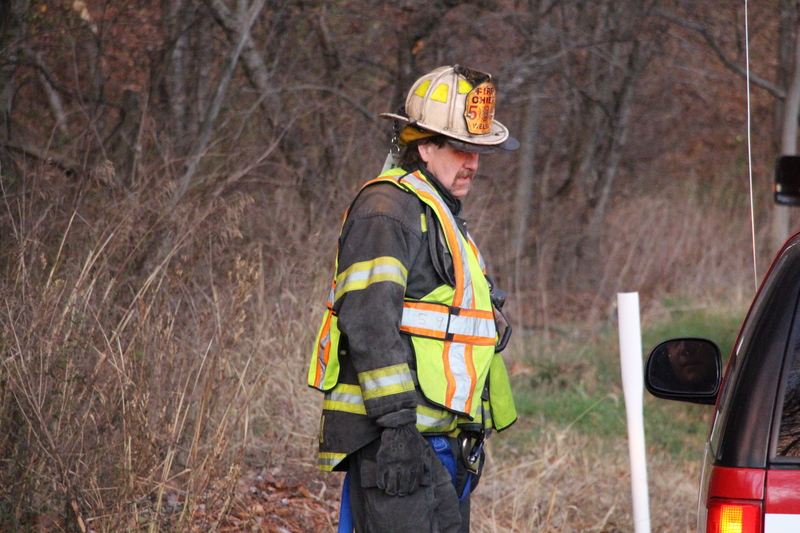 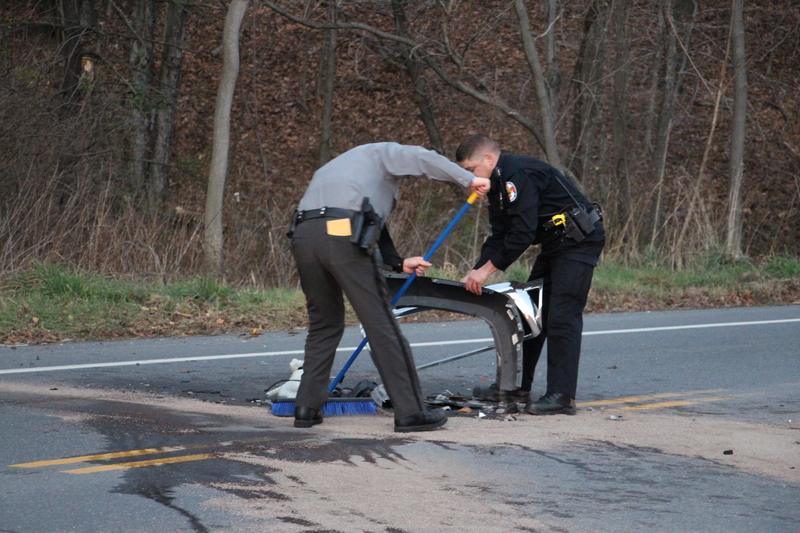 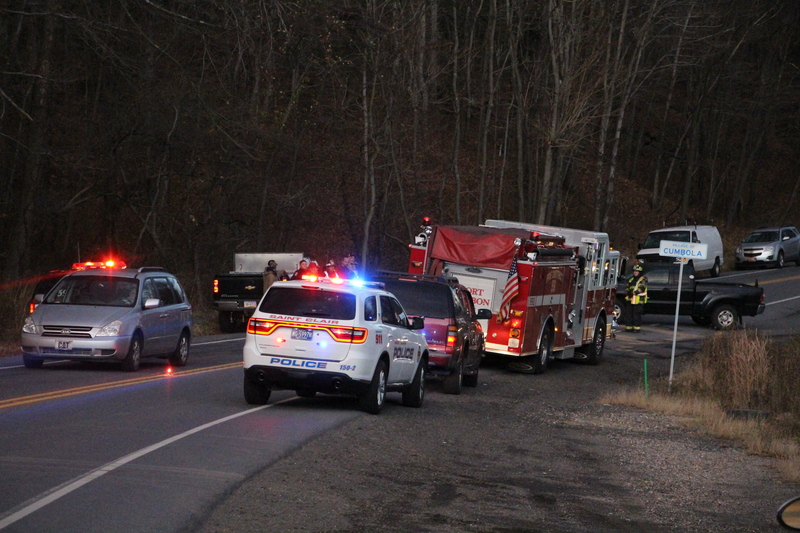 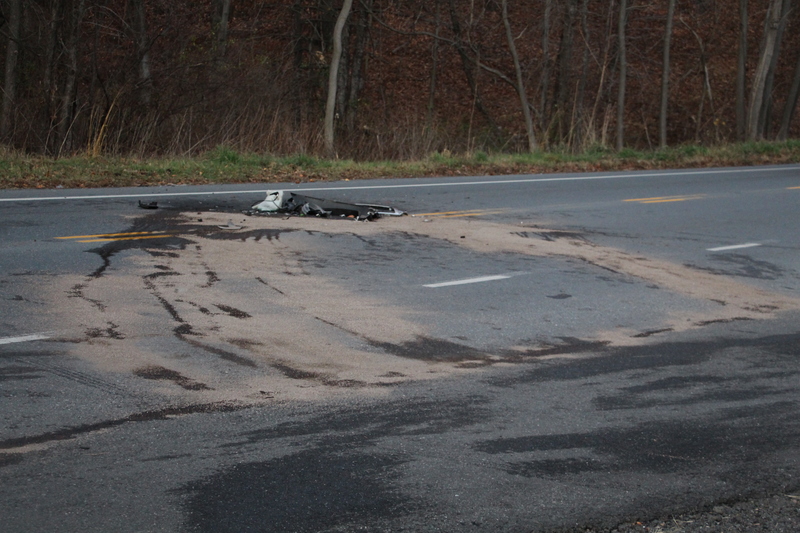 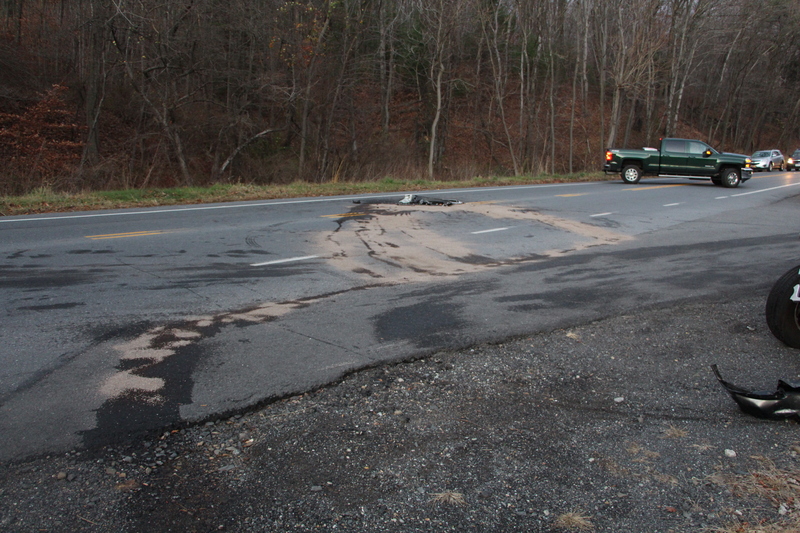 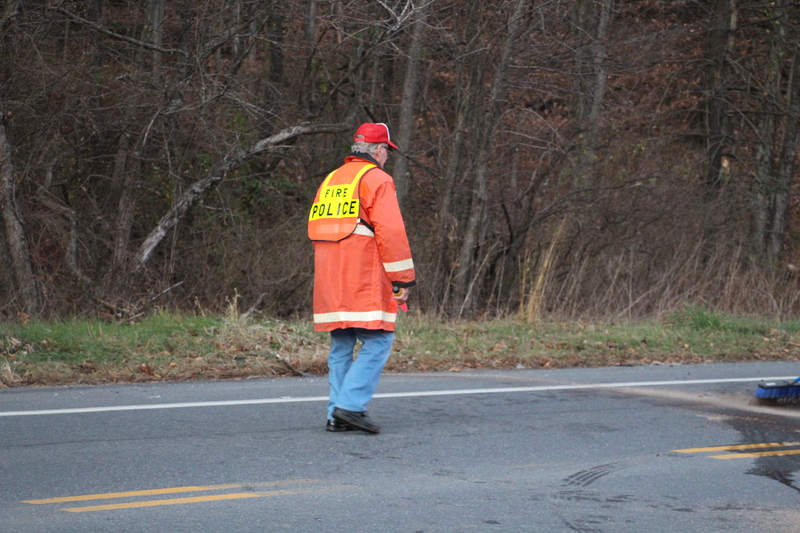 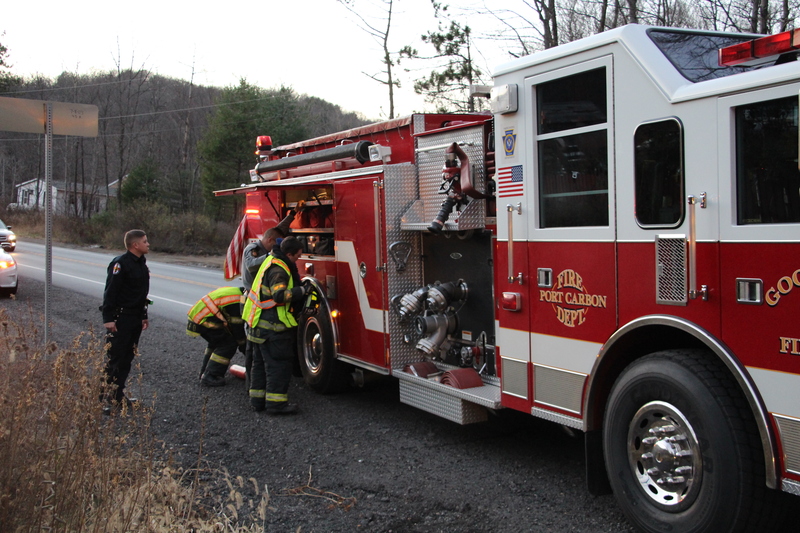 One or more individuals were injured during a two-vehicle accident on US209 in Cumbola, near the East Norwegian Township line early Friday evening. 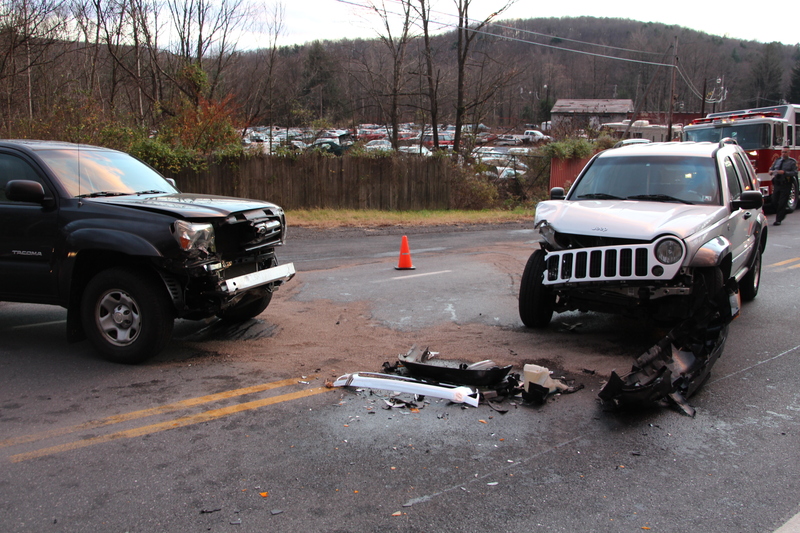 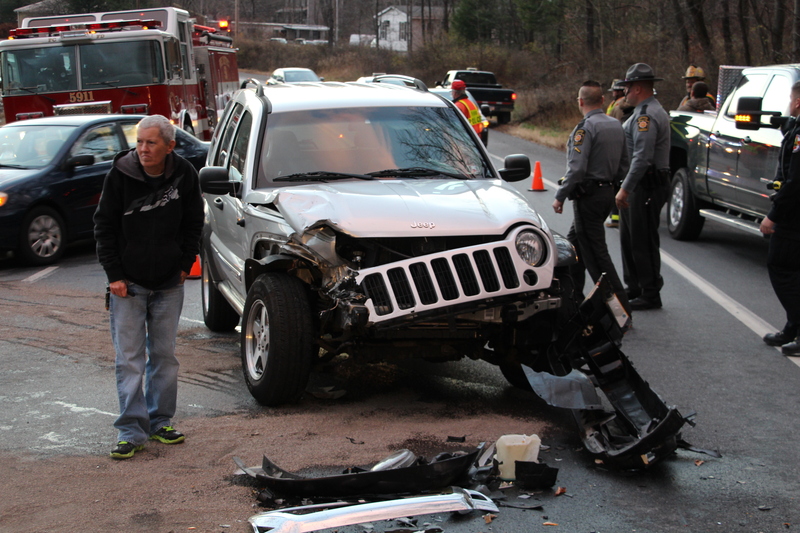 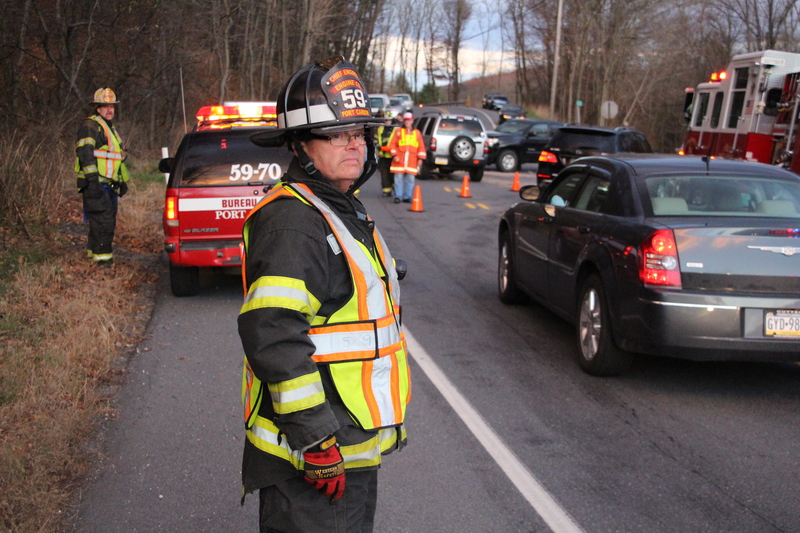 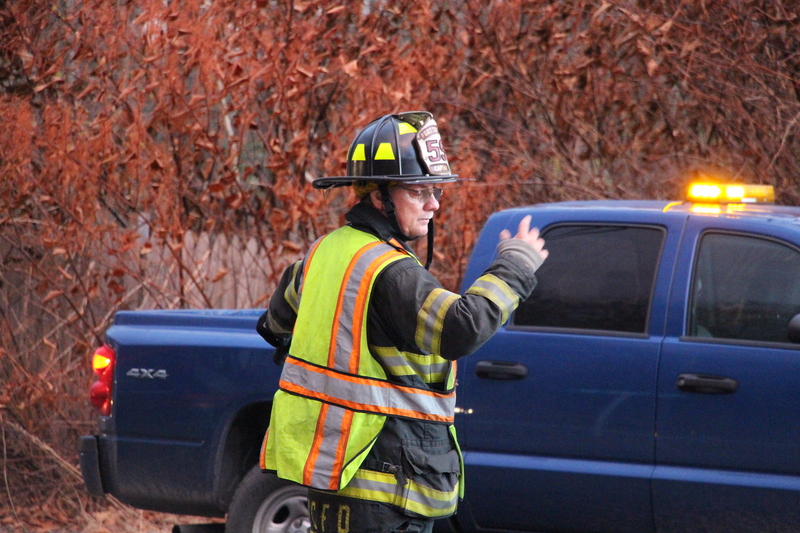 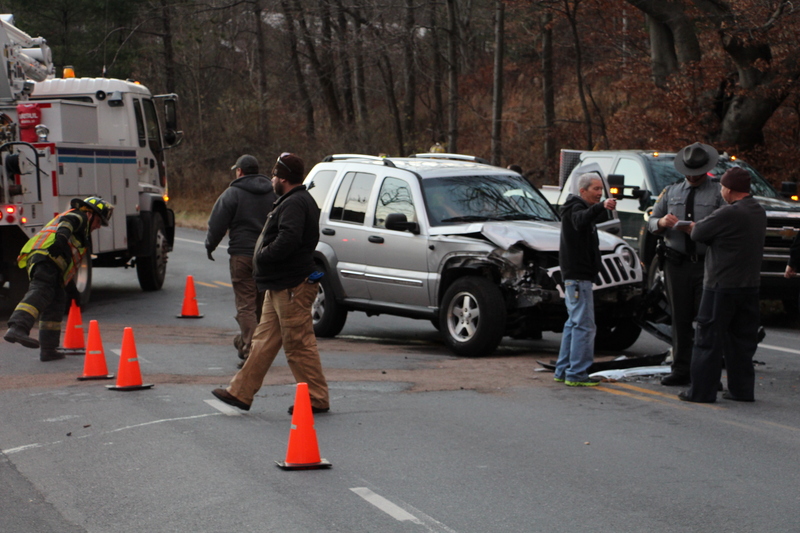 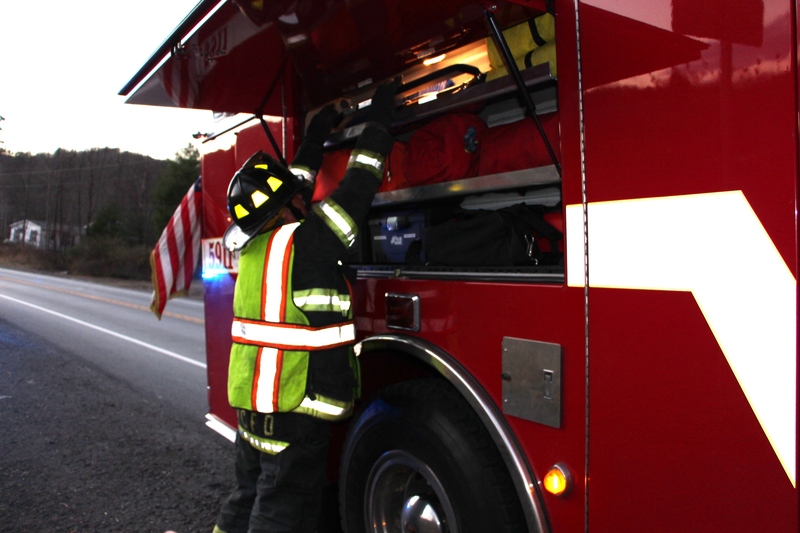 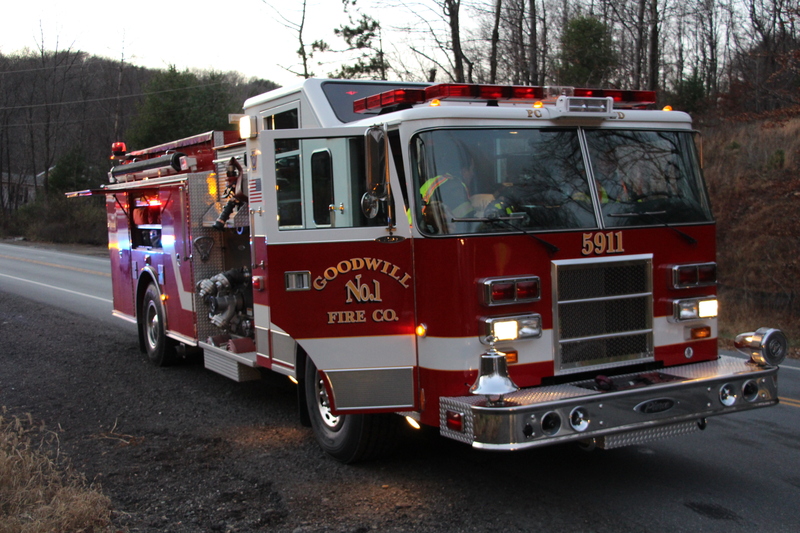 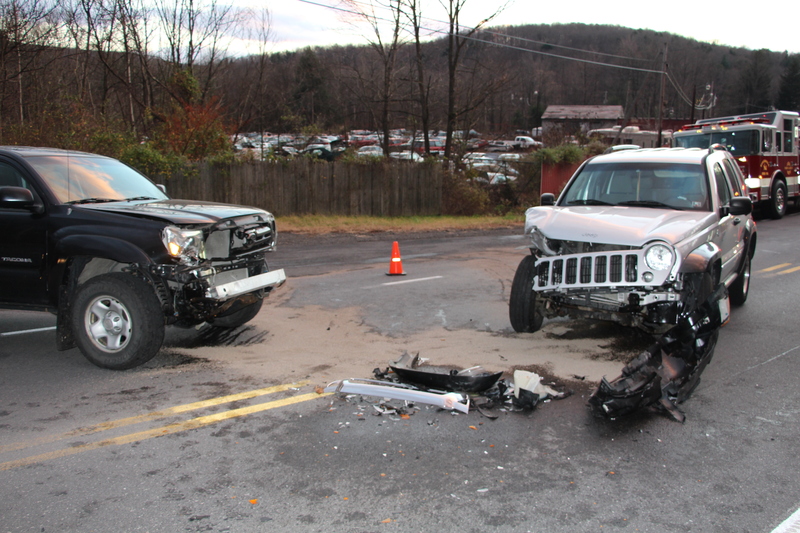 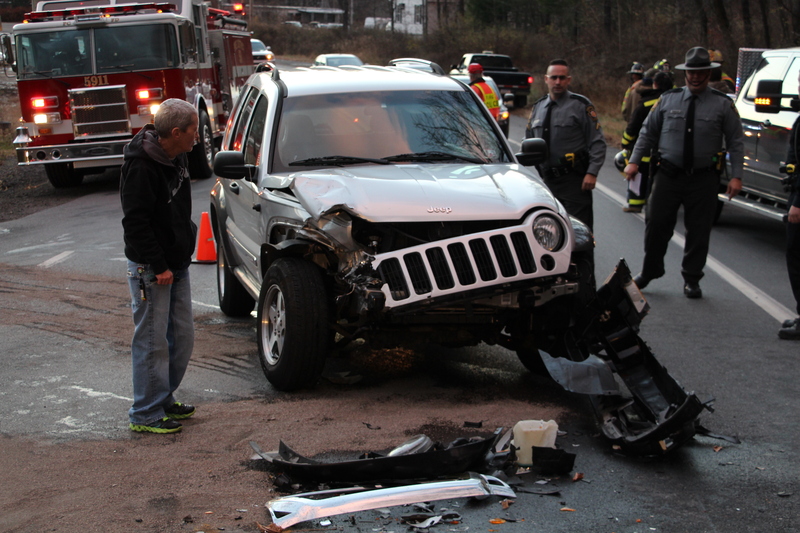 Around 4:15 PM, emergency responders were called to the intersection of Valley Street (US209) near Coal Street for a two-vehicle accident with injuries. 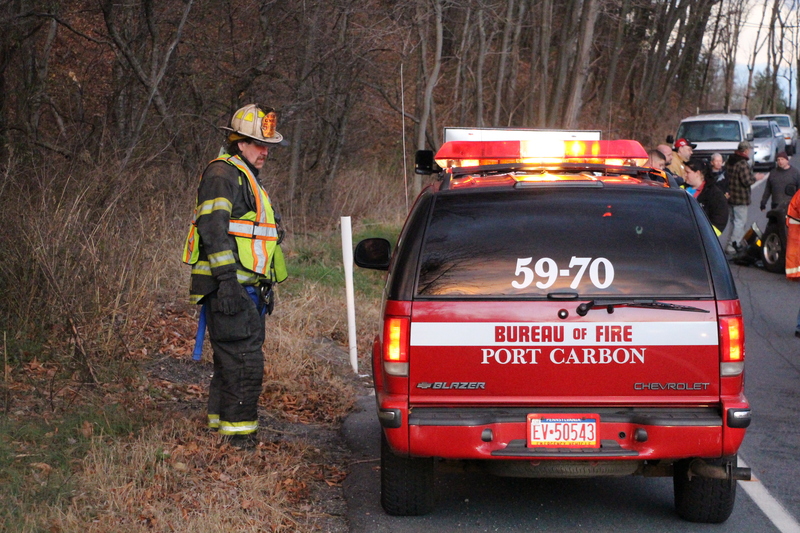 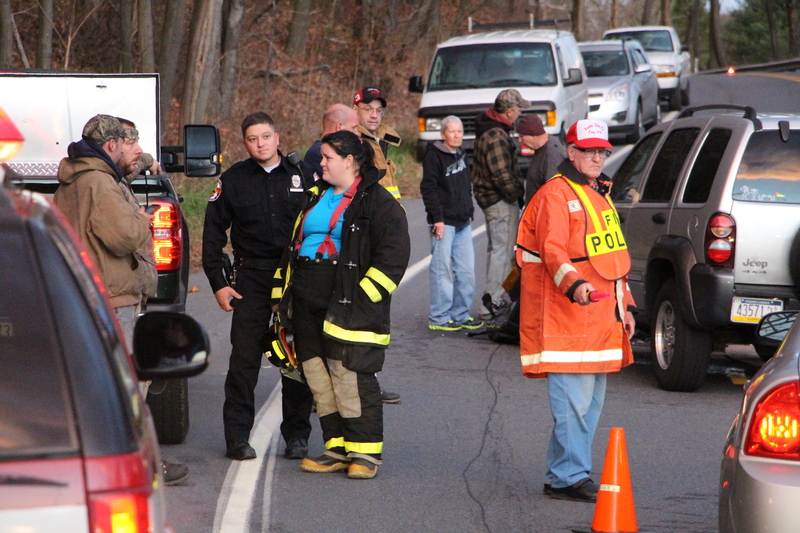 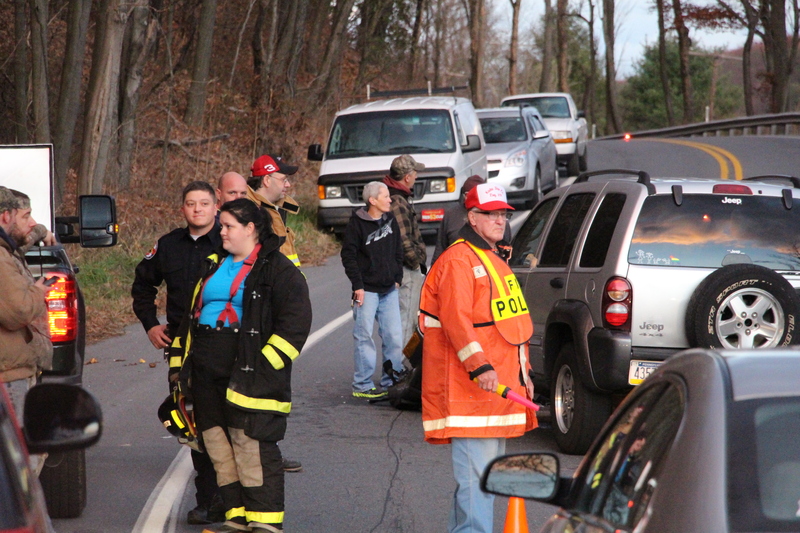 Responding were Port Carbon Fire Department, St. Clair Police, Fire Police, State Police and others.